Street Stars at Cineworld, Enfield! Secret Santa Giveaway at Cineworld, Enfield - Part 2! 6. Street Stars at Cineworld, Enfield! 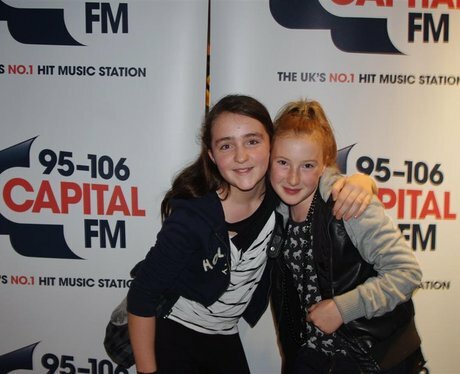 Did you win with Capital FM at Cineworld, Enfield's Twilight Evening?! See the full gallery: Secret Santa Giveaway at Cineworld, Enfield - Part 2!